At the Writers Guild Theater, 135 South Doheny Drive, Beverly Hills, CA 90211. NOTICE: Maria Shriver will not be able to participate in Monday night’s Writer’s Bloc conversation with Sheryl Sandberg due to an unexpected scheduling conflict that has taken her out of the country. Michael Lynton, CEO of Sony Entertainment Inc., will now join Sheryl on-stage. Women and power. Women in leadership. No one has talked about these subjects in such an accessible and conversational way as Sheryl Sandberg, Chief Operating Officer of Facebook. Talk about shooting right through any glass ceiling. She’s young, beautiful, brilliant and one of the most powerful women in business–anywhere in the world. Women in business with ambition and talent face obstacles that we think about every day: our children, our marriages, our families. It’s not about having it all–or doing it all. It’s more complicated and involves the support of business and of family. It’s more complicated because it involves embracing challenge and going for goals. And everyone benefits. Sandberg argues that a new women’s movement is afoot. 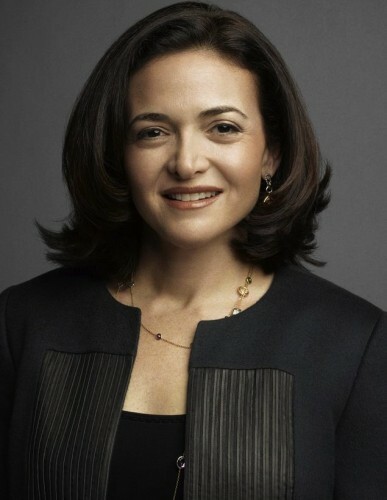 Sandberg’s new book is Lean In: Women, Work, and the Will to Lead. 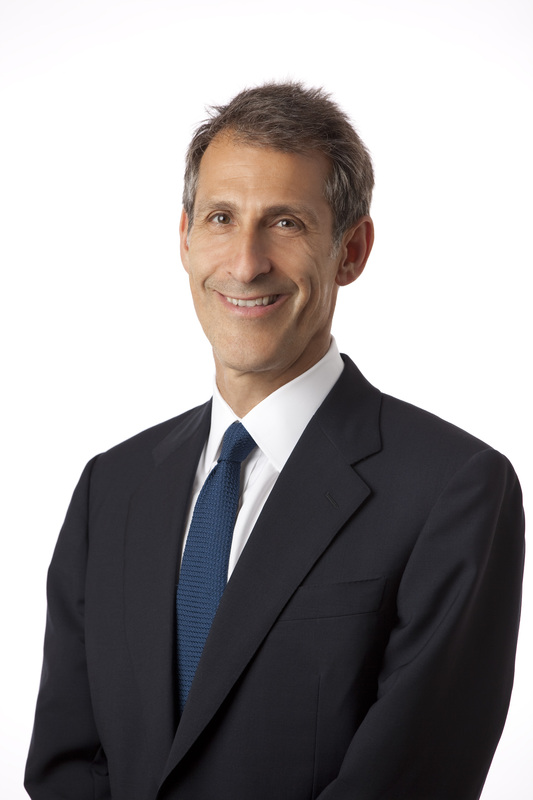 Michael Lynton is the CEO of Sony Entertainment Inc. He oversees Sony’s global entertainment business, including Sony Music Entertainment, Sony/ATV Music Publishing and Sony Pictures Entertainment. He is also Chairman and CEO of Sony Pictures Entertainment and manages the studio’s overall global operations, which include motion picture, television and digital content production and distribution, home entertainment acquisition and distribution, and so much more. Under his leadership, Sony Pictures Entertainment has released many great films, including, among many others, The Social Network. This entry was posted in Author, Past Events, Program. Bookmark the permalink.